The local security officials in southern Kandahar province have said that a senior leader of the Taliban group has been arrested during the operations of the security forces in this province. 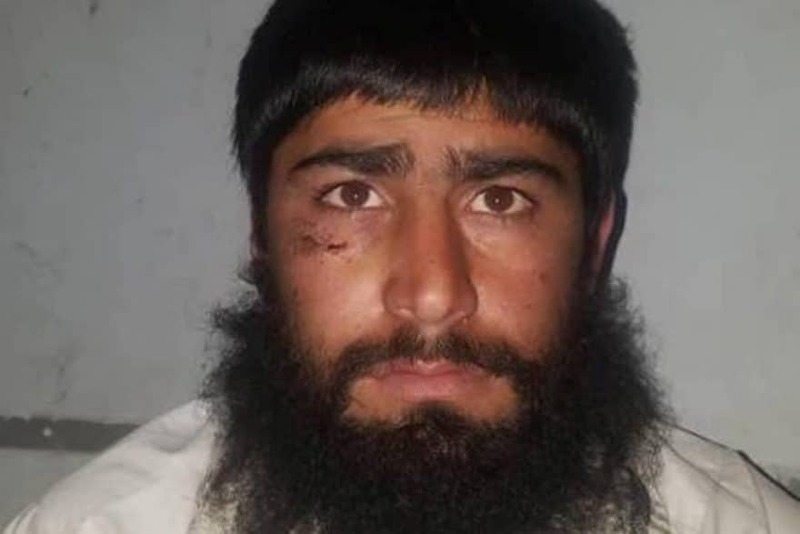 Provincial Police Chief of Kandahar Gen. Tadin Khan said the shadow governor of Taliban for Jaldak and Tarnak areas of Shahr-e-Safa city of Zabul has been arrested during the an operation which was conducted in Arghistan district of Kandahar. Gen. Tadin Khan did not disclose further information regarding the identity of the detained Taliban commander but added that he was arrested while attempting to cross-border and flee to Pakistan. He also added that the deputy of the detained Taliban commander was also killed along with four other Taliban militants and some weapons and munitions were confiscated.